San Francisco : Google has reportedly sent out invites to launch its flagship Pixel 3 and Pixel 3 XL in New York on October 9. Earlier in June, information including the pictures and specifications of the "Pixel 3" line-up were leaked and revealed that hinted at a missing port for headphone jack. Both devices are expected to come with design tweaks, including a somewhat controversial large notch on the "Pixel 3 XL", a glass back for wireless charging on both devices, dual front-facing cameras and a single rear camera, the report added. 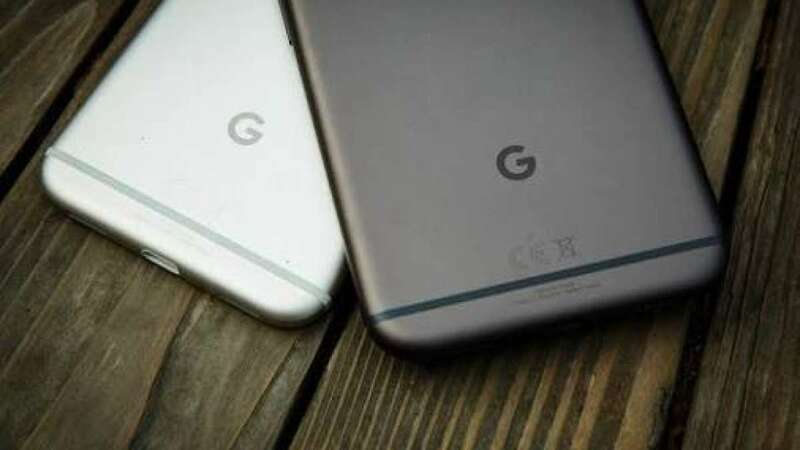 Google introduced the Pixel series in 2016 and the rumoured upcoming smartphones would mark the third generation of the line. The search engine giant is also hosting its annual hardware launch event in New York on October 9.